We found more than 200 hostels for you in St. Petersburg and made up a list of them for you. All the hostels are categorized by subway stations they are located close to so that you could find the best location. 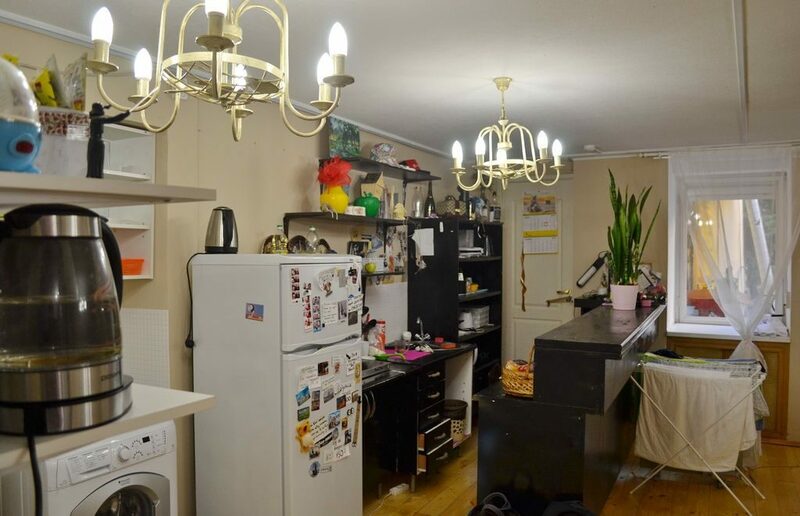 What may be of surprise for you is that a lot of accommodation is in the very city center making it enable for you to stay just a few hundred meters from main sightseeings for merely $15 a day. Several notes before you jump to the list. We broke down our list of hostels in St. Petersburg by subway station. You might know which of these stations are in the city centre, so here are they. The most central are: Nevsky prospect, Gostiny dvor, Admiralteyskaya, Ploshad’ Vosstaniya, Mayakovskaya, Ploshad’ Alexandra Nevskogo, Chernyshevskaya, Vladimirskaya, Dostoevskaya, Ligovskiy Prospect, Sennaya Ploshad’, Spasskaya, Sadovaya, Technologichesky Intitut, Pushkinskaya and Zvenigorodskaya. Within the historic center, but off the touristic center are Vasileostrovskaya, Sportivnaya, Petrogradskaya, Gorkovskaya, and Chkalovskaya. The most expensive are those in the touristic center with 1000-1500 rubles ($15-22) per night per bed, while those in the distance being two-three times cheaper. Though, that’s just a common rule in the life which is known to be very unpredictable. We managed to find a bed for 500 rubles not very far from the Hermitage during the high season. Should you trust a hostel that promises you a nice stay for little money just in the very centre? Yes, you should. It’s where St. Petersburg is different from many cities in Russia. Many communal apartments were and still are here in operation, and many hoteliers used them to arrange hostels and mini-hotels, so no surprise that you may live next door to a 5-star-big-chain luxury accommodation and pay about 1,000 times less. Some hostels in the list are in the same distance from two subway stations, so they are included twice. Most of the hostels have English-speaking staff, and you are likely to find a lot of international travelers from around the globe. Some hostels don’t have their own websites and use Russian biggest social network Vkontakte (vk.com). Don’t be afraid to connect with the hostels via Vkontakte in English even if the hostel’s page or group contains no description in English. 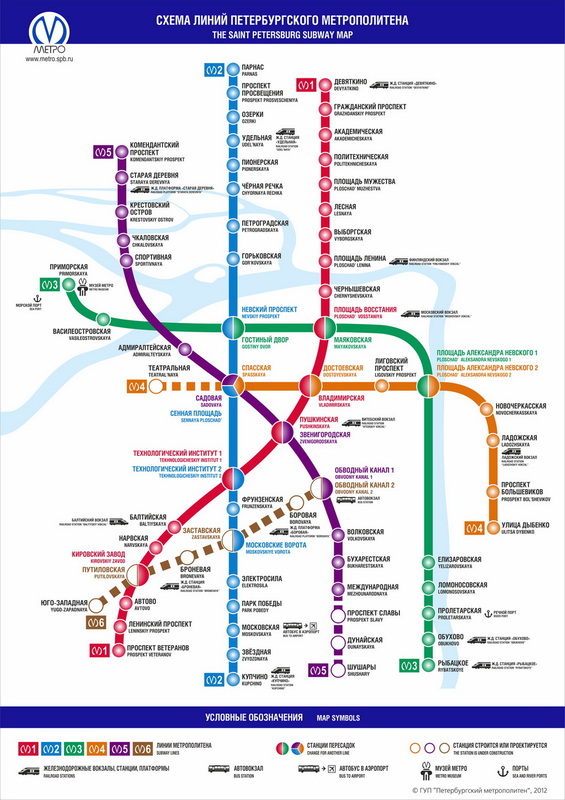 Also read our post about the St. Petersburg’s subway system.